HAPPY HUMP DAY EVERYONE! I’m soooo excited to share my Makeup of the Month with you all! Seriously was SLACKING last month and didn’t even get to do one! 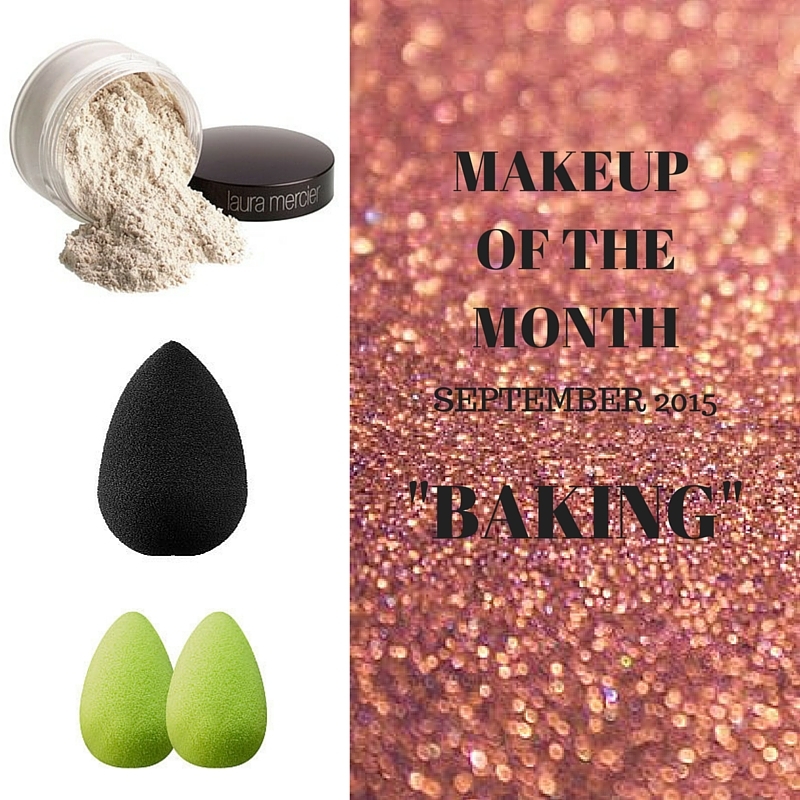 This month, I’m sharing with you my absolute FAVORITE products to use for “Baking” (or “Cooking”) your face! I know what you’re thinking, “What does that even mean?” If you’re a makeup artist, you know what I’m talking about, but if you’re a beginner or even just someone who loves makeup and is looking for something new to try, keep reading! Quick Update & What to look forward to for FALL!